What Kind of Sugar Land Home Are You Looking For? 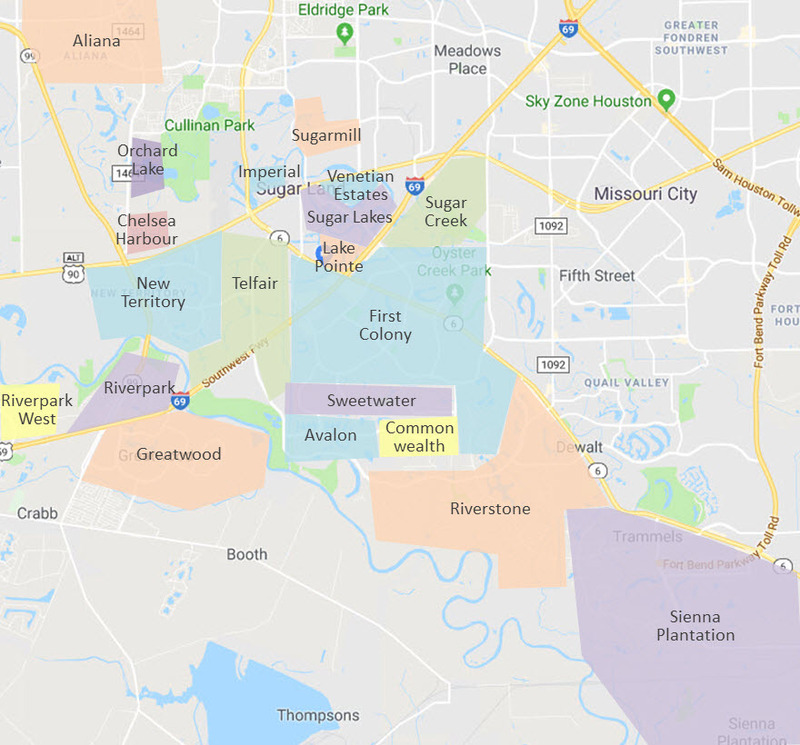 Find everything you want to know about the best Sugar Land Neighborhoods, including amenities, taxes, prices, photos, HOA fees, school ratings, and more! I hope this information will help you narrow your search and find the home of your dreams. 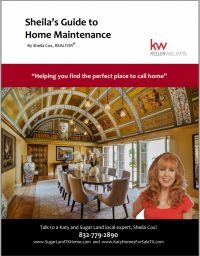 Free 170+ guide to find the best Sugar Land neighborhood for you! 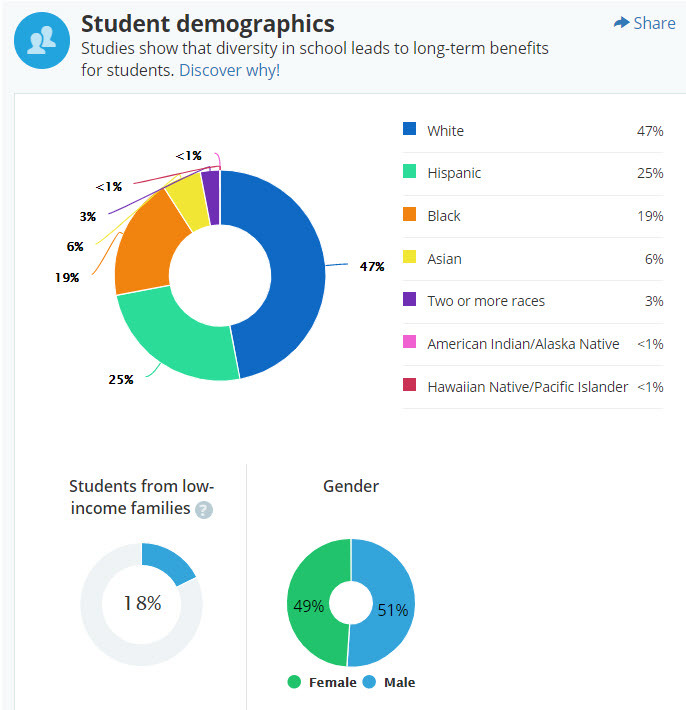 Includes list of schools with ratings and helpful charts not available on this website. Tour the Best Sugar Land Neighborhoods! Not only is Sugar Land my business, it’s where I live and work. This website (and my helpful guides) are a collection of words, photos, and videos that I personally created. I know the area because I’ve lived, worked, and explored it for years. 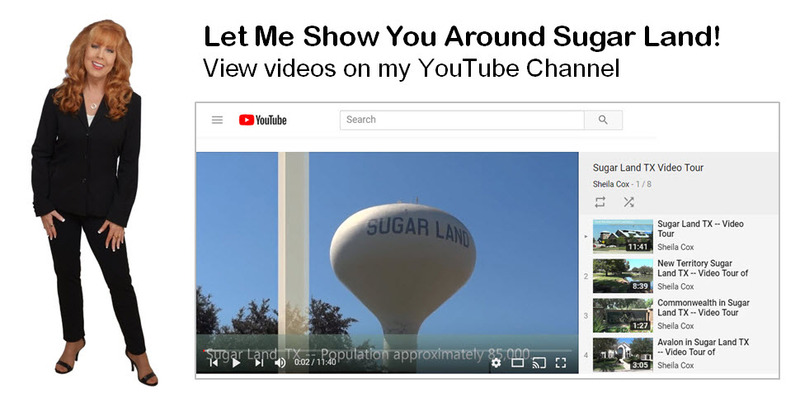 You can drive through the best Sugar Land neighborhoods with my videos…located on my YouTube channel. These are videos of me driving around the neighborhoods…not just a slideshow of photos. You can see the pools, parks, tennis courts, and what the homes look like from the outside. But the best Sugar Land tour is the one that I will do for you when you hire me as your Realtor! To get started, send me the details of the type of home you are looking for and I will set up the Best Home Search for you. Or better yet…give me a call at 832-779-2890 so we can talk about the best neighborhoods for you. 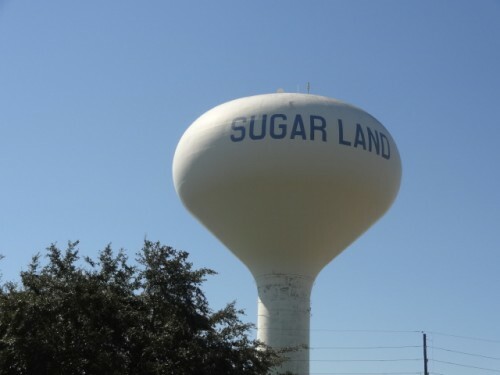 What’s So Great About Sugar Land? We’ve all heard that “two heads are better than one.” When you and I work together, we can get you a great home in Sugar Land TX! How’s the Sugar Land Real Estate Market? The best reason to hire me to sell your Sugar Land home is because I know Sugar Land buyers! I know what home buyers want and how much they are willing to pay for it. This is not just my business, Sugar Land is where I live and work. So I know why some homes may be worth a bit more (or less) than others on the market, just because I know the area and what buyers expect.